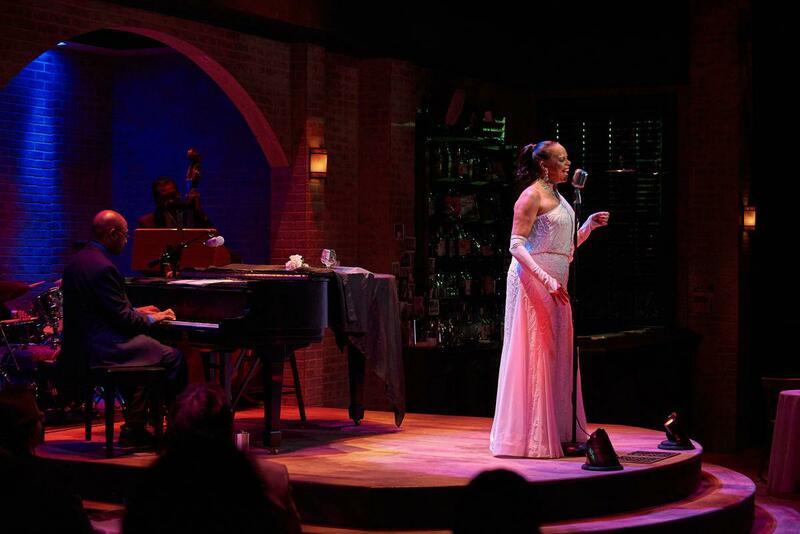 Terry Burrell in "Lady Day." 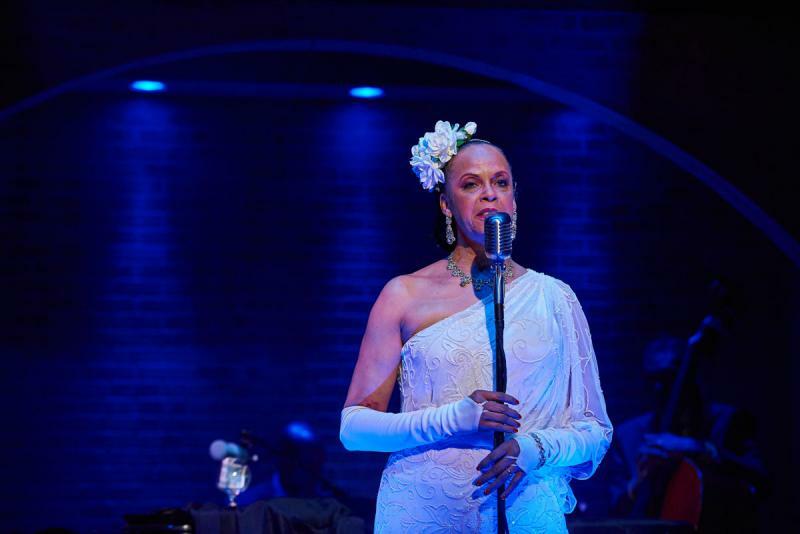 Burrell is currently playing Holiday in a Theatrical Outfit production of the musical “Lady Day at Emerson’s Bar and Grill.” We talk to Burrell about what it’s like to play “Lady Day” in the late stages of her addiction, just three months before her death. What led Holiday to drugs in the first place? Burrell and Andrews tell us about the role that Holiday’s first husband, Sonny Monroe, might have played in her addiction. But before getting to the darker chapters of Holiday’s life, we begin with her childhood in the 1920s. We hear the story of how Holiday was “discovered.” Plus, we discuss the musical influences that inspired Holiday as a young recording artist. Hear an early recording of her before she adopted the style of singing she became known for. Like so many other African American artists of her time, Holiday felt the oppressive sting of racism. We talk about Holiday’s experience touring the segregated South. How did Holiday respond when a white waitress wouldn’t let her use the bathroom at a performance venue? Find out on this edition of "Two Way Street." Why do hip-hop producers gravitate toward jazz samples? For a mood, for sonic timbre, for a unique rhythmic component. Swing is a precursor to the boom-bap. 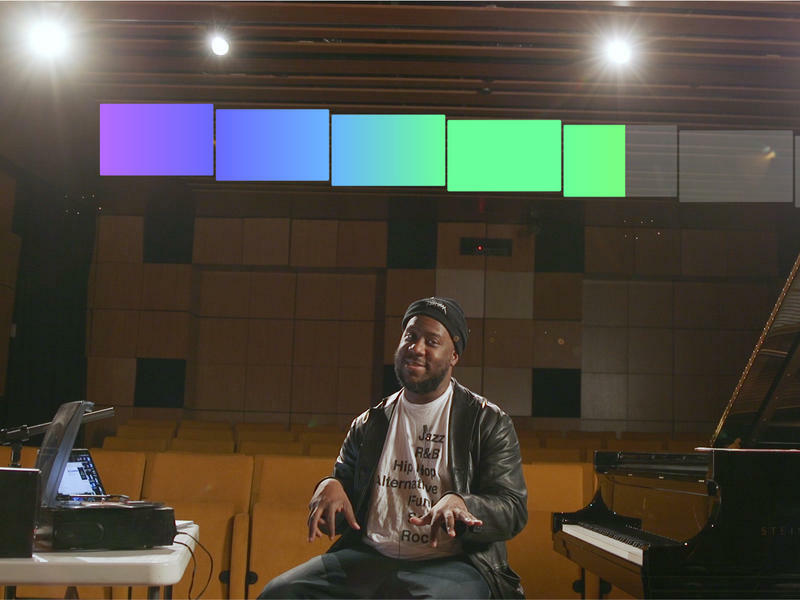 "If you're a hip-hop producer that wants a lot of melodic stuff happening," pianist Robert Glasper says, "you're probably going to go to jazz first." Every year around this time, the jazz community takes the measure of its highlights and bright moments — along with a tally of its losses. And while it's true that important jazz artists leave us every year, 2017 was tougher than most.